A legend of this most charming place says that, we have discovered the miracle of this water due to the terminally ill blackbird of the Countess Matilde di Canossa, which after having a bath in the steaming water of a stream was again unusually happy and healthy. In reality, Casciana is now a charming small town where time seems to have been standing still since the eleventh century. 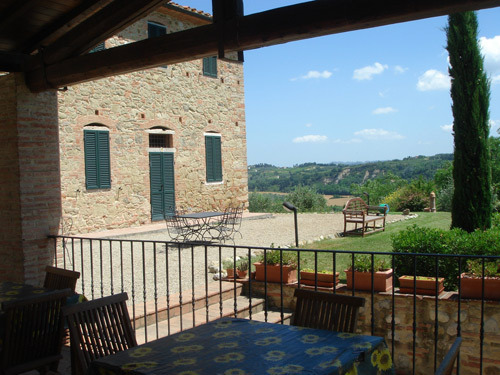 It experiences a wide popularity not only because of the wellness tourism, but also because of its convenient location in the picturesque hills of Siena. Casciana is all this and more. 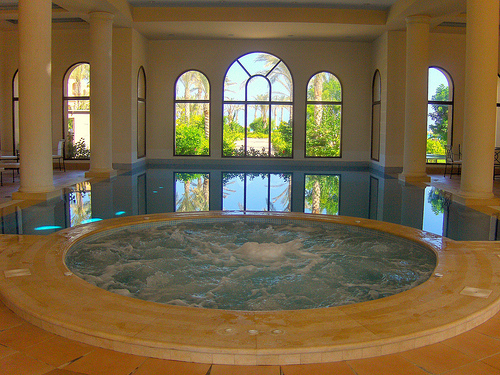 The discovery of the hot springs of Casciana, or rather its healing properties, dates back to the tenth century. The castle, which is overlooking the picturesque valley of Casciana, was the residence of the Countess Matilda, daughter of the Tuscan Marquis Boniface III and Beatrix of Lorraine. A popular local legend says, that the Countess Matilda had a blackbird as a pet. It was for her and her lady companions the object of pleasure and fun. But one day, the blackbird began to be sickly, it lost its feathers and it stopped singing. Abandoned to its fate it disappeared from the mansion and returned after some time to its mistress completely healthy with a bright plumage and cheerful singing . Later, the countess learned from a squire, that he watched the blackbird, when it was taking a bath in a steamy stream. So she decided to bath together with her lady companions in this mysterious river. Soon they discovered the beneficial effects of this daily bathing. Soon after the countess had a house with several bath tubs built near the spring waters and had them daily filled with this miraculous water. Legend or not, documents confirm, that also the ancient Romans knew the healing springs of Casciana. A marble plaque at the renowned spa commemorates its founder. In her honour, one of the springs was named after her, the Matilda spring, from which springs a 36 degrees Celsius hot water, the same temperature as the human body. Besides of rheumatoid arthritis the springs are recommended for respiratory, cardiac and circulatory problems. 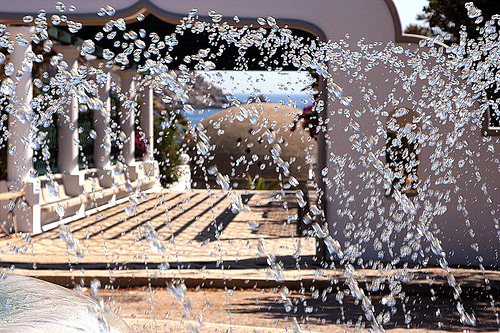 Thanks to the mild climate, a thermal cure in Casciana is especially recommended during winter. It is possible to book spa packages. A combination of a spa and farmhouse holiday is particularly attractive. 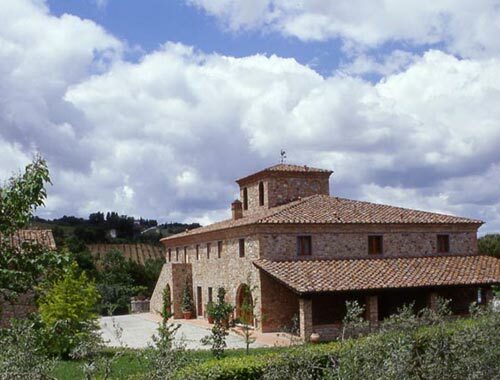 In the area around Casciana there are many idyllic vineyards, where it is possible to taste the excellent wines and the healthy, fresh food of the farmers.